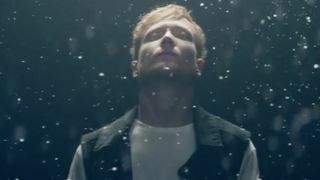 Mallory Knox have dropped a promo for the track Shout At The Moon. It’s lifted from their upcoming album Asymmetry, the follow-up to debut offering, 2013’s Signals. The new album launches on October 27 via Epic/Search And Destroy. And after selling out their London show on November 26, the Cambridge band have announced an extra date the following night at London’s Electric Ballroom. When Are We Waking Up?